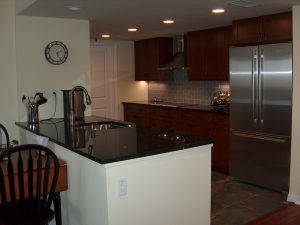 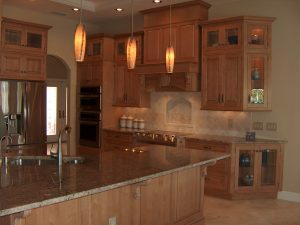 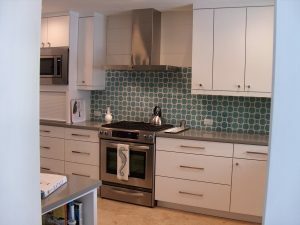 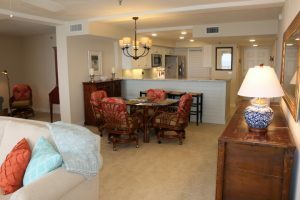 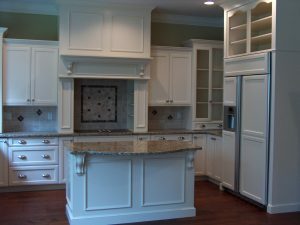 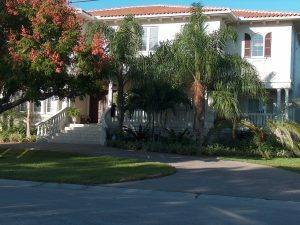 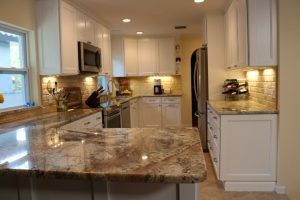 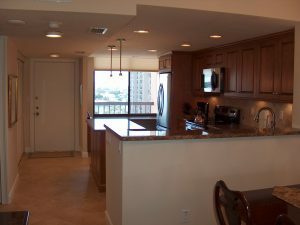 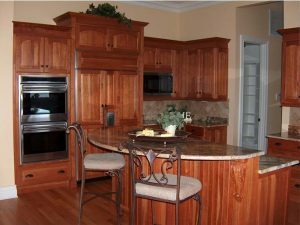 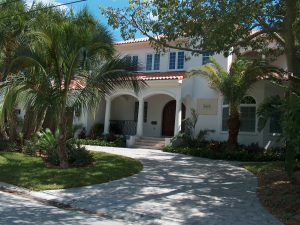 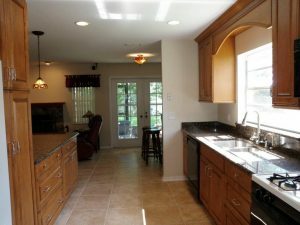 Silver Palm Custom Homes & Remodelers is your expert interior remodeling company in the Tampa Bay area. 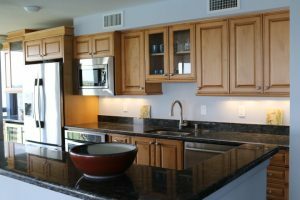 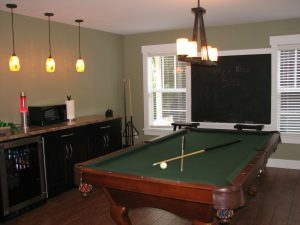 We would love to discuss your project with you in your home and share our expertise. 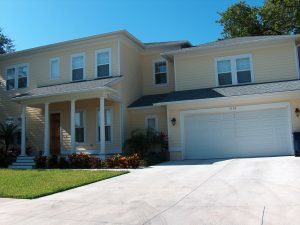 We can be reached by calling (727) 420-6693 or filling out our contact form and we’ll call you.